In this engaging podcast interview, Raw Model Anthony Anderson discusses his career as a model and the spiritual awakening he experienced as he began to eat a cleaner raw foods diet and unplug from the programming that we are indoctrinated into. 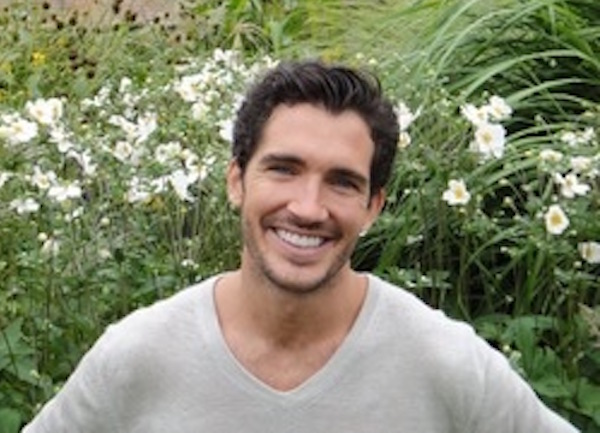 Anthony shares with us how, as he became more connected to his inner journey and a greener lifestyle, his health improved and a deep desire to become involved with the permaculture movement blossomed within him. Anthony shares his very colorful story of dumpster diving in New York City and saving up enough money to buy land In Minnesota to create his first food forest. 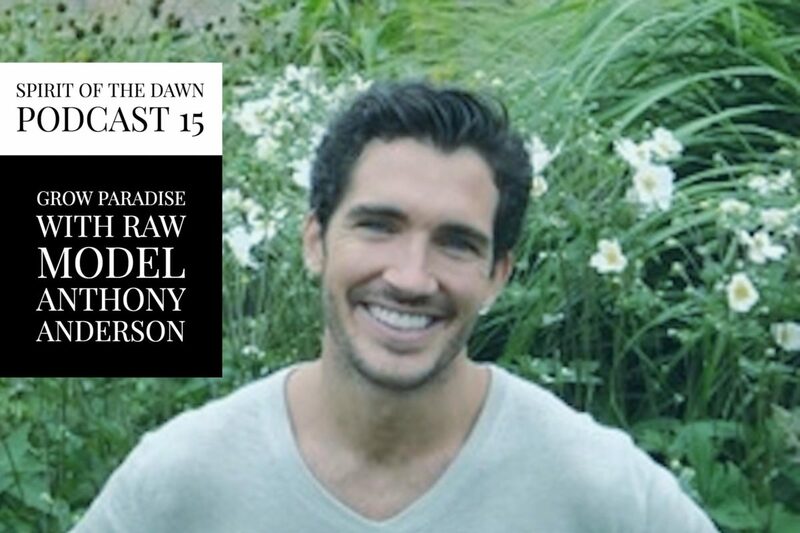 Along with sharing his own personal evolution, Anthony gives wonderful advice on how we too can become involved in growing paradise on Earth! Anthony’s business Grow Paradise has grown through the years now offering permaculture services in Los Angeles and globally and transformational retreats in Kona on the big island of Hawaii. Anthony speaks beautifully from his heart inviting all of us to become more connected to the foods we eat and to our own inner journeys. Truly an angel on a mission. Please enjoy this inspirational and entertaining interview! I invite you to visit Anthony’s website growparadise.com to learn more about his offerings.